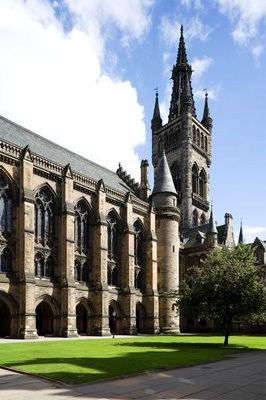 Reverend James Aitken graduated MA from the University of Glasgow in 1890. Born in Glasgow in 1869, Aitken was member of the Free Church of Scotland, and taught in schools while studying for his MA at the University. After graduating Aitken studied Theology at Edinburgh, and then too up the post of Assistant Minister of the Union Church at Valparaiso, Chile for 3 years, before going to New Zealand in 1899. He became Moderator of the General Assembly of the Presbyterian Church of New Zealand in 1927, and ministered at various locations around New Zealand until his retirement in 1935 when he returned to the UK.